Welcome to the weekly Guitar Hero Live update! As many of you know, Monday-Wednesday is when Guitar Hero Live gets the lion share of additions to their roster via the Premium Sets. This week features some newer bands, with no obvious cohesion in the bunch. As a bit of an editorial note, it seems like Guitar Hero Live’s weekly additions are starting to wind down. Absent their recent Coachella promotion, we may be seeing the end of FreeStyle Games’ support for the title. 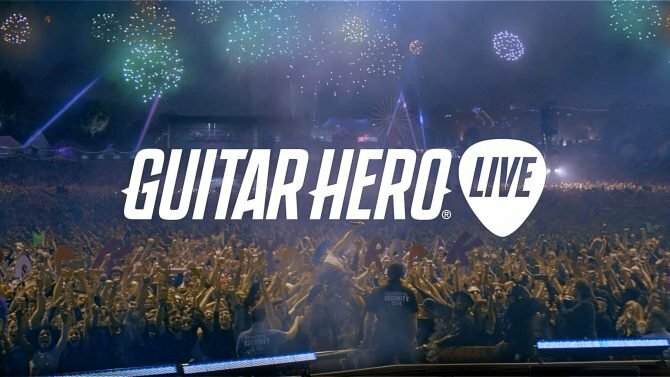 This wouldn’t be surprising, of course — Guitar Hero Live has underperformed sales-wise, according to prior Activision financial reports.